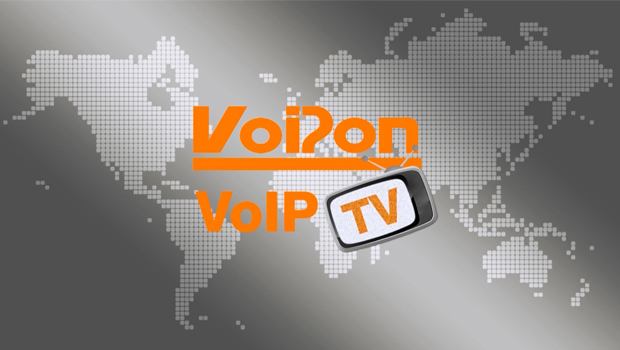 Today on VoIP TV we look at the Yealink T21P, a brand new entry-level solution from Yealink. 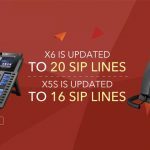 The SIP-T21P Desk IP Phone makes full-use of high-quality materials and comes with an extra-large 132 x 64-pixel graphical LCD showing a clear 5-line data display. Today we’re going to look at the brand new Yealink T21P IP Phone, the latest edition to the Yealink VoIP Phone range. The Yealink IP Phone range is one of our biggest selling brands and the new T21P is a great example of why they are so popular. So let’s get started. The T21P comes complete with a handset, a base unit, a network cable, a handset cord and a stand. The Yealink T21P has a similar design and appearance to other Yealink phones with the grey and silver finish. The navigation keys are clear and easy to understand. When combined with the graphical LCD display, usability is comfortable. The Yealink T21P comes with a number of entry level features that make it a good option for home and business use. 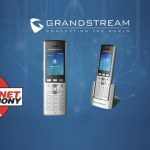 Please see our comparison chart to compare models from manufacturers such as Yealink, snom, Aastra, Grandstream and Polycom. 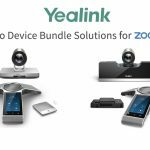 The Yealink T21P was released along with the Yealink T19P. The T21P model has one additional SIP account and OpenVPN support. The latest model supersedes the Yealink T20P, which also has two lines but no OpenVPN support. The Yealink T21P is designed to take entry level VoIP phones to the next level. With two SIP lines, a 132 x 64 graphical display screen and use of OpenVPN, the SIP-T21P is a cost effective solution and perfectly suited to a home-office or SMB. After reviewing the Yealink T21P, we’ve given it a VoIPon Rating of 8/10. The T21P is a cost effective solution that is perfect for both small businesses and home use. The HD voice ensures call quality is excellent. The graphical LCD display, aids usability. So that was our review of the Yealink T21P. 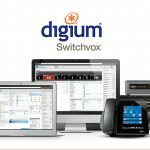 Visit www.voipon.co.uk for the best selection of VoIP products, excellent reseller pricing, next day delivery and worldwide shipping. Give us a call for pre-sales advice or with any questions you have, and our team will be happy to help. Don’t forget to like this video and subscribe to our channel. 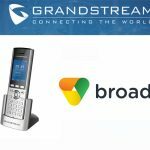 If you want more information on this product and many others, visit VoIP Uncovered or follow us on Google+, Twitter, Facebook and LinkedIn.